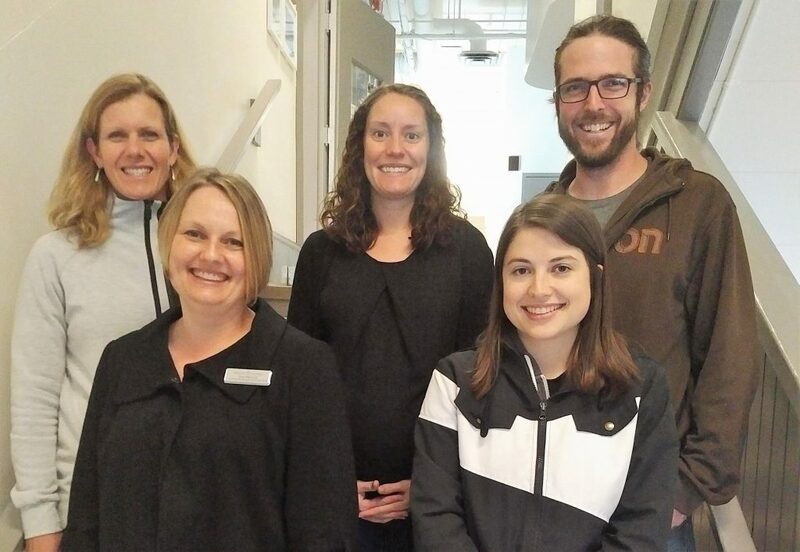 Today, United Way Central and South Okanagan/Similkameen (CSO), in partnership with Interior Savings Credit Union, announced the recipients of the inaugural investments from the Social Enterprise Accelerator Fund. In Penticton, the Okanagan School of the Arts and in Kelowna, Elevation Outdoors secured funding designed to help them build long-term sustainable revenue for their social enterprise programs. Both organizations will receive 15 months of mentorship through Purppl’s Social Enterprise Acceleration program. Okanagan School of the Arts’ Shatford Centre is a beautiful heritage building in the heart of Penticton. Currently the Centre provides event and program space but sees huge potential to create an innovative hub for creative community events and connections for social services, non-profit, business and arts organizations. Elevation Outdoors’ social enterprise project has two components; the Intro to Adventure Summer Camp and the Elevation Bus and Bike Rental programs. The Intro to Adventure Summer Camp is a fee-for-service program that assists young people to gain access to outdoor recreation opportunities and the Rental Program utilizes existing assets for rental to other local organizations and companies. 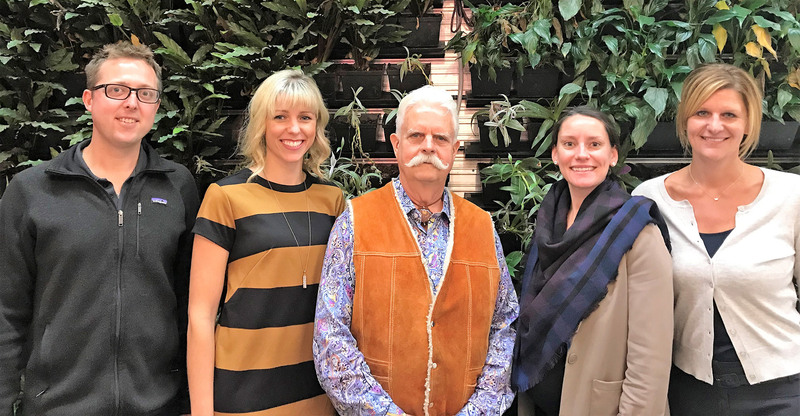 Purppl’s program teams social enterprises with a pair of experienced “Entrepreneurs in Residence” to help them refine and scale their business model. Two such Entrepreneurs in Residence are Alyssa Farr and Fraser Campbell. Alyssa co-founded a social enterprise commercial, industrial, and residential, repair contracting company. She also helped to initiate three social enterprises with Metro Community. Fraser is a serial entrepreneur who grew fencing and pallet companies across Canada, among other start-ups. He is also director with the Kelowna Food Bank and contributed significantly to their new building project. Entrepreneurs in Residence bring a balance of experience and coaching while also helping to hold each social enterprise accountable to moving forward. To apply, charities needed a well-formed social enterprise idea – one that, with the right support, could grow to deliver both economic and social outcomes. Applicant charities submitted their proposals at the end of May and were invited to present their social enterprise at a Dragon’s Den style pitch night to an independent selection panel that scrutinized potential social impact, sustainability, ability to scale, and leadership. For over 65 years, the United Way of the Central and South Okanagan/Similkameen has served the region from Lake Country in the North, to Osoyoos and Princeton in the South. Their mission is to improve lives and build community by engaging individuals and mobilizing collective action. The United Way invests in three focus areas that support all that kids can be, move people from poverty to possibility and builds strong communities. They also invest resources in local capacity building and community initiatives that support our mission. See www.unitedwaycso.com or call 1-855-232-1321.